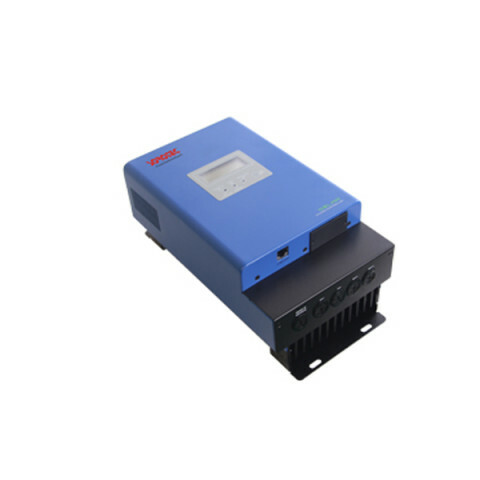 MPPT Solar Charge Controller 12V 24V 48V 60A 3200W is mainly used for solar power station, home solar power system, solar street light control system, mobile solar power system, DC wind solar generating systems. The 24v mppt solar charge controller can detect the generation voltage of the solar panel in real time, and track the maximum voltage and current (VI), so that the system can charge the battery with the maximum power output. Used in solar photovoltaic system, to coordinate the work of solar panels, batteries, load, is the brain of the photovoltaic system. To charge the battery, the output voltage of the solar panel must be higher than the current voltage of the battery. If the voltage of the solar battery plate is lower than the battery voltage, the output current will be close to 0. So for the sake of safety, when leaving the factory, the peak voltage of solar panels (Vpp) is about 17V, which is the ambient temperature of 25 degrees C standard setting. 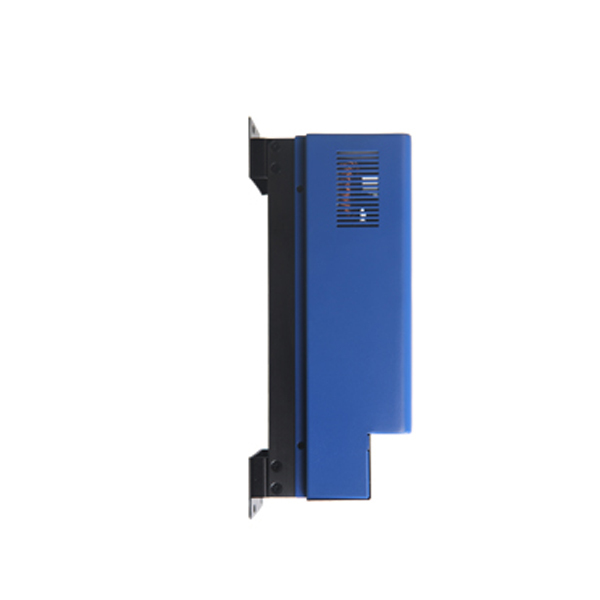 When the weather is very hot, the peak voltage Vpp solar panels will be reduced to about 15V, but in the cold weather, the peak voltage can reach 18V. more power through the maximum power tracking, so as to improve the efficiency of charging. 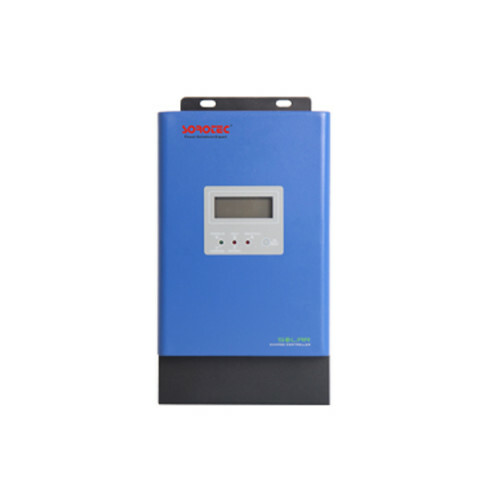 Theoretically, the use of 12v mppt solar charge controller of the solar power system will improve the efficiency of 50% than the traditional way. 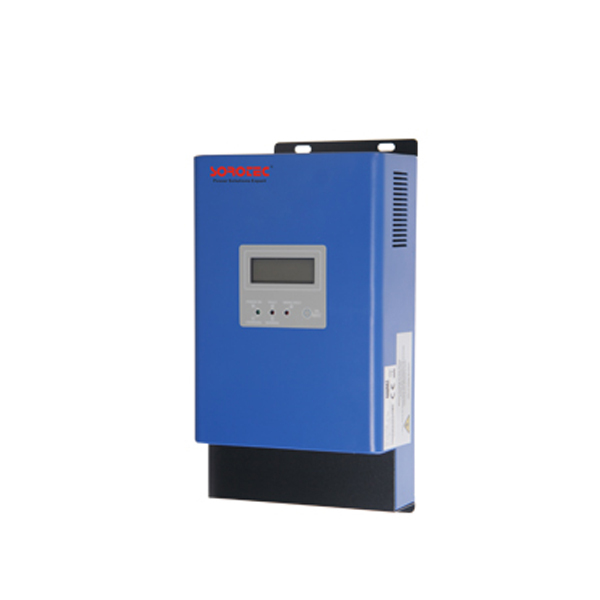 However, according to our actual test, due to the environmental impact and various energy losses, the final efficiency can be improved by 20%-30%. 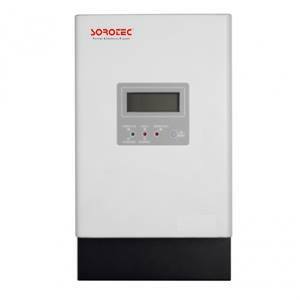 In this sense, 48v mppt solar charge controller, is bound to eventually replace the traditional solar controller.